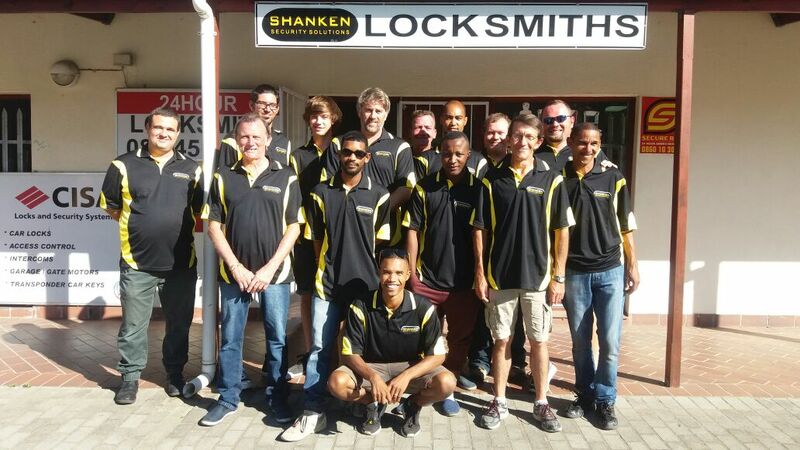 Shanken is a qualified locksmith in Kimberley who covers the entire Northern Cape region. 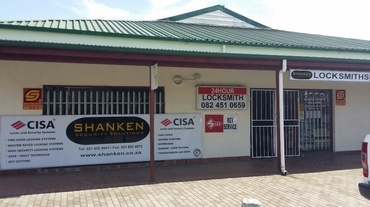 Being a qualified locksmith in Kimberley, we offer a wide range of locksmith services. Our services include installations of safes as well as the repair and opening of all safe models. Safes are meant to protect your most valuable possession, therefore we know how inconvenient it can be when you cannot open your safe. For your convenience our technicians are on standby 24 hours and can open any safe or lock for you. It doesn’t matter if you are locked in or locked out we can assist you. 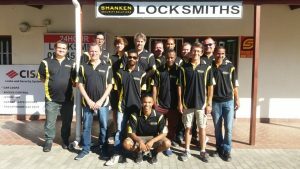 When you search for a reliable locksmith in Kimberley, your search end with Shanken. With years of combined experience and knowledge, we cover the whole Northern Cape, servicing residential and corporate clients alike. Our specialty is opening of safes, moving of safes and repairing of safes. We also supply and install refurbished safes. Being a professional Locksmith in Kimberley, we are adequately trained and have the experience necessary to help you effectively and give you expert advice. Our locksmith techniques are innovative and efficient, giving you the best service in the industry. 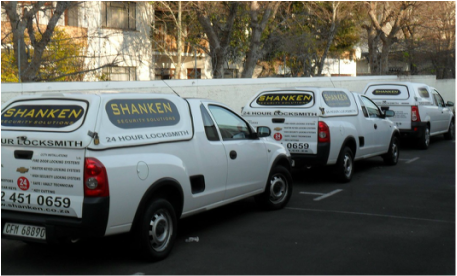 We are a well know locksmith in Kimberley and we are prepared for any locking emergency any time of the day or night. Whether you are locked out of your car, home or office, we are well equipped and ready to help you get going again. When you call us we will arrive at your site promptly and perform the task quickly and precisely.